Medjina lives in Ferrier Village with her house mother and four other girls. 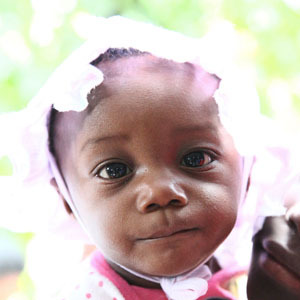 She and her twin brother Medjison are growing and thriving with the care they have received. Medjina is adjusting well.